Chris joined the Bonsack family as Pastor in 2014. 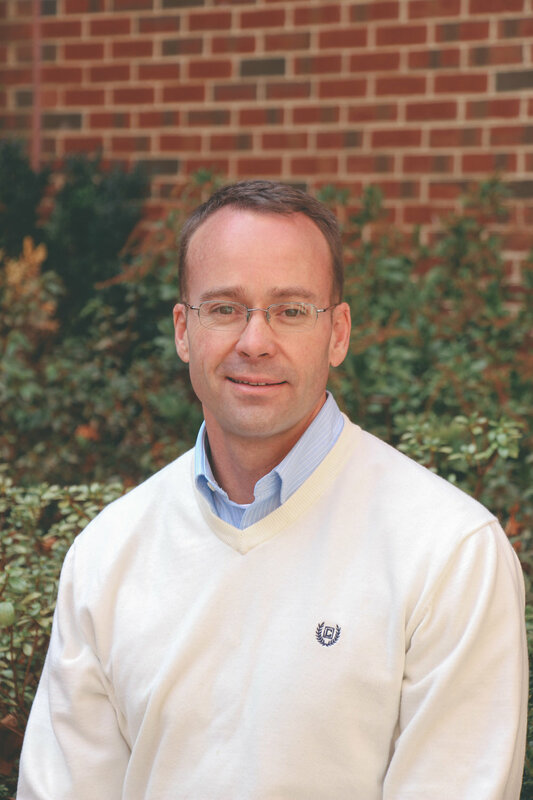 His education includes a Bachelor of Arts in Psychology from Furman University, a Master of Arts in Psychology from Wake Forest University, a Master of Divinity from Duke Divinity School, and a Doctorate of Ministry in Worship Studies from Northern Baptist Theological Seminary with a thesis on Connecting Baptism to an Ongoing Process of Spiritual Formation. He and his wife, Heather, have been married for over 18 years and have two daughters, Ashlyn and Addie, and a golden retriever named Buddy.